The country's second largest passenger vehicle maker, Hyundai Motors India Limited, to enhance the position in the market, is going to introduce four new Hyundai car models in the next two years. The company will bring out these four new car models in various segments including a sub 4-meter sedan and a compact SUV. The new sub 4-meter Hyundai sedan is based on the compact hatchback Hyundai BA that will be a major rival of Maruti Swift Dzire, Honda Amaze and Chevrolet Sail. Meanwhile, Hyundai India's new compact SUV, which is expected be offered between Rs 7 lakh to Rs 10 lakh, will be targeting the Renault Duster, Ford Ecosport, Mahindra Quanto and Mahindra Scorpio. The new BA compact hatchback will take position between the Hyundai i10 and Hyundai i20 premium hatchback, thus it would be offered between Rs 4.50 lakh to Rs 7 lakh (Ex-showroom). These new Hyundai car models i.e. BA hatchback and on this platform based compact sedan and compact SUV are reported to hit the Indian roads by the end of this year. With it, HMIL is working also on a compact MPV (multi-purpose vehicles) that will be launched against the Maruti Ertiga, Chevrolet Enjoy and Nissan Evalia. 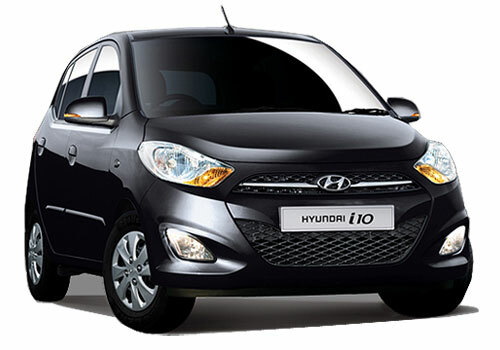 Along with Indian domestic market these new upcoming Hyundai car models would be exported to other countries. 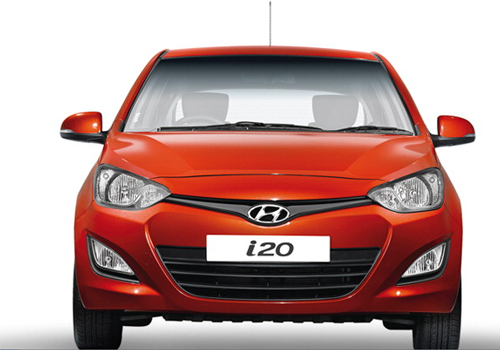 On the other hand, a diesel avatar of best selling hatchback i10 could also be launched by this year end.